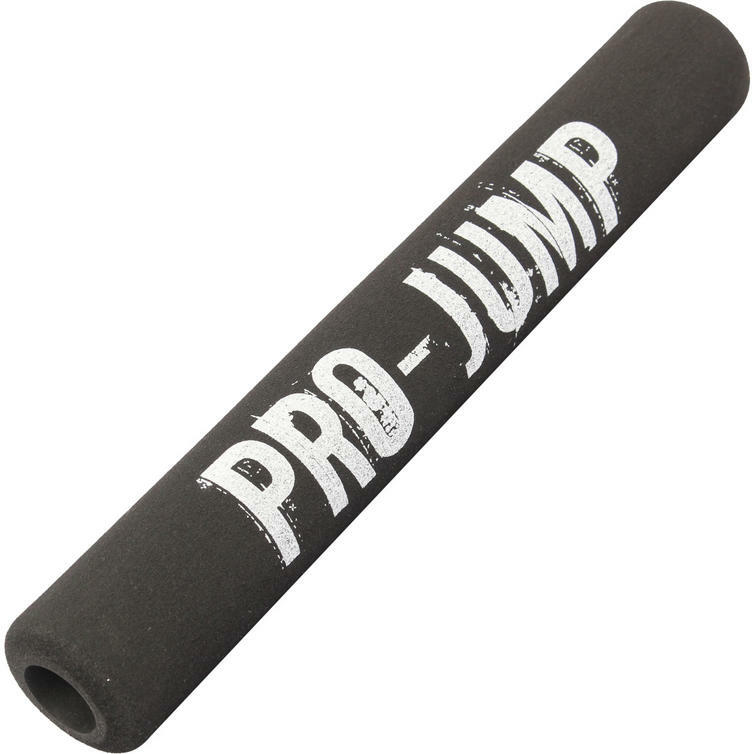 The Adult Pro-Jump Knee Bar Padding Tube (1pc) is designed to replace your existing part. Easy to fit and keeps your Adult Pro-Jump Jumping Stilts working like new and lasting longer. Give your Pro-Jumps a new release of life! We stock a full range of Adult Pro-Jump Spare Parts. Please click here to see what's currently available.